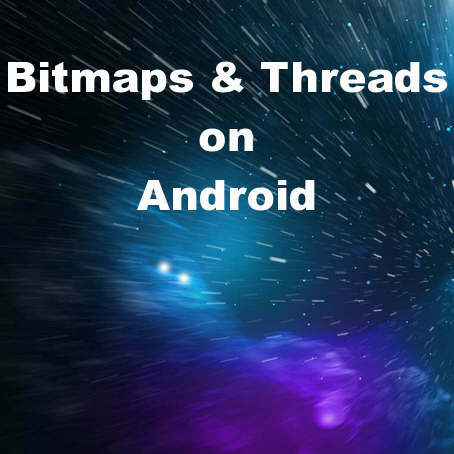 Head over and read the full question and answer about bitmaps and threads with Android on StackOverflow. Thanks for re-posting this information. This bug got me at the start of XE5 with TThread and for me a call to TPath in the thread caused Seg11. At the time it took me a day to narrow down TPath was the cause, didnt think it would have A JNI call in it. I just gave it a whirl with AnonThread and can confirm it works when setting a TImage within the thread. I must admit I hadn’t realised the TImage Seg11 again would be JNI related.